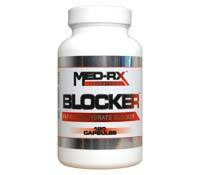 Med-RX is now producing a new weight loss supplement that they have simply called “Blocker”. It is a formula designed to include all natural ingredients and the marketing claims it will cause “significant” weight loss. It claims to accomplish this goal by stopping the body from being able to absorb carbohydrates and fat from food that is consumed, so that they cannot be stored as fat within the body. The marketing states that up to 100 calories from any meal can be blocked by Med-RX Blocker diet pills. It is also recommended that these diet pills be used alongside other diet products in order to achieve better results. This seems a rather questionable thing to say in marketing materials, unless Med-RX Blocker diet pills are rather ineffective when used on their own and are thus just a marketing ploy to try to sell another product altogether. 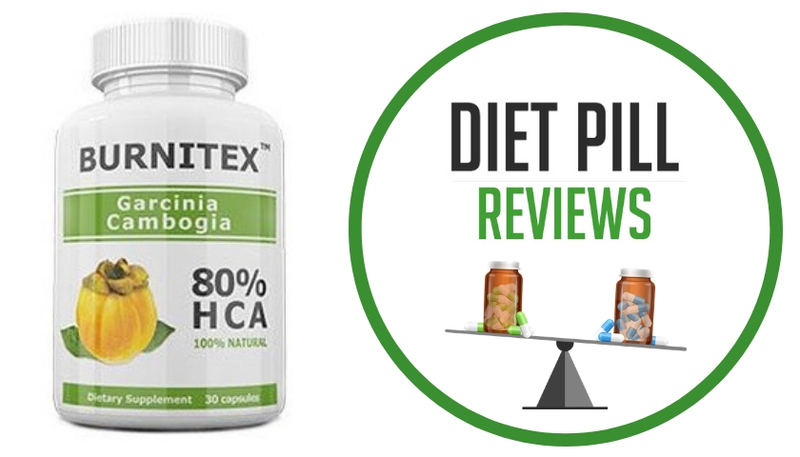 The ingredients within Med-RX Blocker diet pills are Hoodia Gordonii Extract, Garcinia Cambogia 52% HCA, Phaseolus Vulgaris, Chitosan, and Glucomannan. Familiarity with these ingredients in the weight loss industry should cause any discerning buyer to head for the hills when they view the above list. 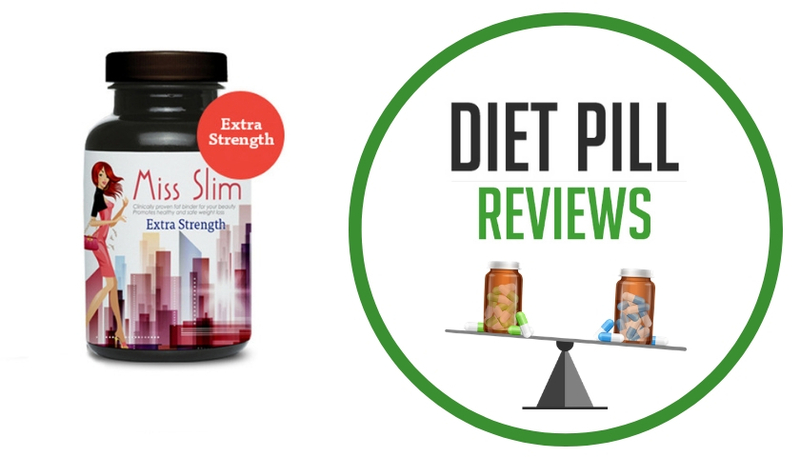 Hoodia and Glucomannan are both ingredients with little to no evidence whatsoever to support their inclusion in diet pills under the claim that they are appetite suppressants. Hoodia, especially, has received a great deal of media attention without any reputable scientific evidence to back up its use. In fact, trustworthy, reliable, and recognized organizations such as the Mayo Clinic actually speak against this ingredient because it is more likely to cause unwanted side effects than any hint of weight loss. Glucomannan has been known to generate some results for appetite suppression, but not in the concentrations that it is included in over the counter diet medications. 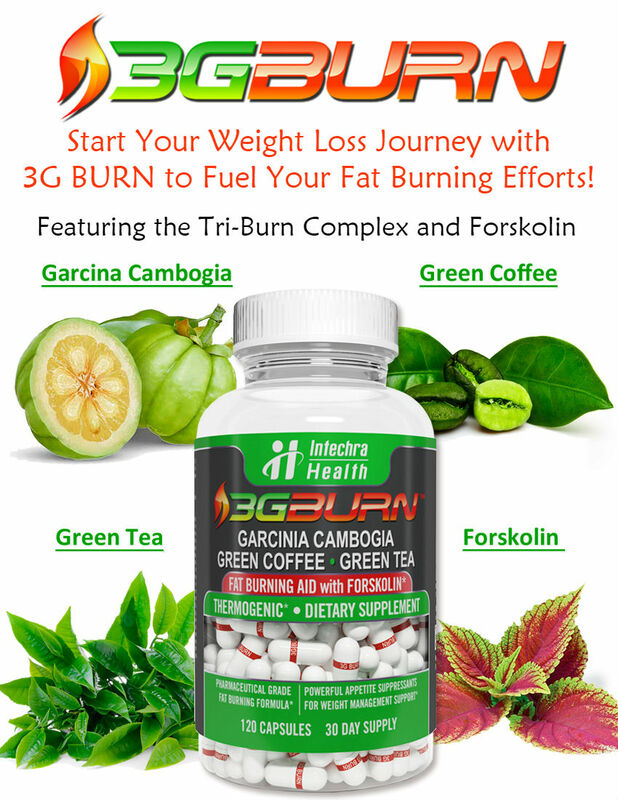 Garcinia cambogia contains HCA (hydroxycitric acid), which is believed to increase fat mobilization in the body. The benefits of this ingredient are still not fully understood, but the potential side effects are so unpleasant and that the FDA itself has spoken out against some products that contain HCA, such as the recent suggestion that all Hydroxycut products no longer be used (encouraging that company to recall all of its products). 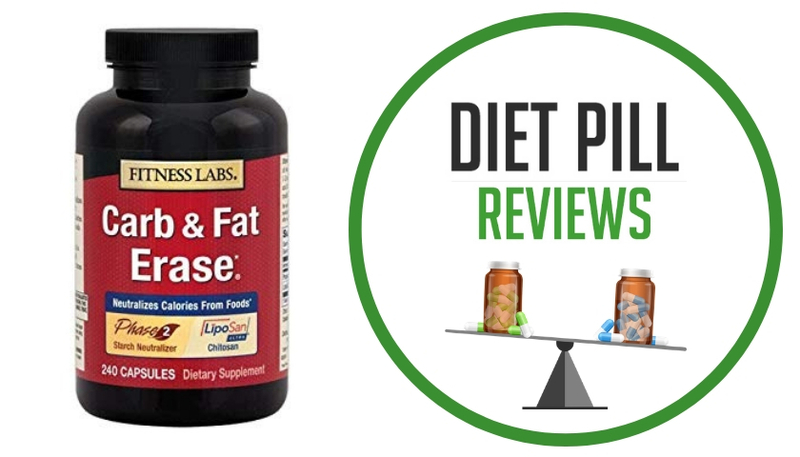 The two ingredients in Med-RX Blocker diet pills that show the most promise for helping to block fats and carbohydrates are phaseolus vulgaris and chitosan. Phaseolus vulgaris, also known as white kidney bean extract may help to prevent the digestion of some dietary carbohydrates. However, the amount of phaseolus vulgaris that you need to consume to experience notable weight loss benefits is still unknown. Chitosan, on the other hand, is considered a fat blocker that may prevent the absorption of some dietary fats during digestion. Unfortunately, like phaseolus vulgaris, there is no clinical evidence that chitosan is an effective diet aid. From the review of the ingredients in Med-RX Blocker diet pills it is clear that this product will do very little in helping someone lose weight. Unless your diet is very high in carbohydrates and fats, which would be counterproductive when you’re trying to lose weight, then these diet pills will only help to eliminate a small number of calories from the meals you eat. Also, the fact that the manufacturer suggests taking this diet pill with other weight loss products is not a positive sign that the Med-RX Blocker diet pills are effective. Med-RX Blocker diet pills are sold for about $30 USD per bottle, which will last 15 days. Thus you will be spending over $60 USD per month for this diet pill that will likely not help you lose an ounce of weight. It would be better to find another product that has more proven ingredients. Suggested Use: Take 4 capsules with at least 8oz. of water prior to eating meals containing carbohydrates or fats twice daily. Taking this product without enough liquid can cause choking. Do not exceed 4 capsules at one meal or 8 capsules in one day. Caution: Taking this product without adequate fluid can cause choking. Do not take this product if you have difficulty in swallowing. Do not take this product if you are allergic to shellfish. If you experience chest pain, vomiting or difficulty in swallowing or breathing after taking this product, seek immediate medical attention. Consult your physician prior to taking this product if you are pregnant, nursing, taking medication or have a medical condition. Discontinue use within 2 weeks of surgery. These statements about Med-RX Blocker diet pills have not been evaluated by the Food and Drug Administration. Med-RX Blocker diet pills are not intended to diagnose, treat, cure, or prevent any disease.